WASHINGTON – Minutes after a gunman opened fire at a Florida High School last week, live images of the attack were being streamed into the phones of students across the country through social media. “Hearing about tragedy from somebody else or reading it on a news report is very different than seeing it from a first-person standpoint through a screen, and it’s hard as an educator to monitor just how many times they are seeing it,” Whitcomb said. 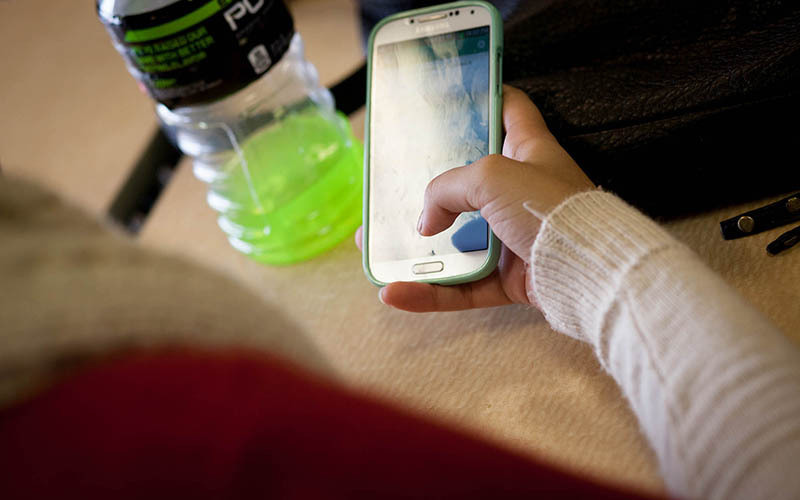 The rise of social media has also changed the way schools respond to their students, said David Schonfeld, director of the National Center for School Crisis and Bereavement. Students often have more direct access to evolving news than teachers planning a response, he said. “What you used to see were schools having more direct crisis plans, where administration would gather information and discuss together a traumatic event, release a statement and then gather the kids to tell them at one set time,” Schonfield said. “Many teachers don’t have the same social media savvy as these students and if we can learn to appreciate the positive outcomes they are bringing to the table, I feel like we have a lot to learn from them,” said Meibos, a physical education teacher at Crockett Elementary School in east Phoenix. Published reports say Cruz had a history of behavioral problems, problems that mental health experts believe schools should focus more effort on identifying. Meibos agreed that there could be more counselors hired, but praised the effect current counselors have on their schools. 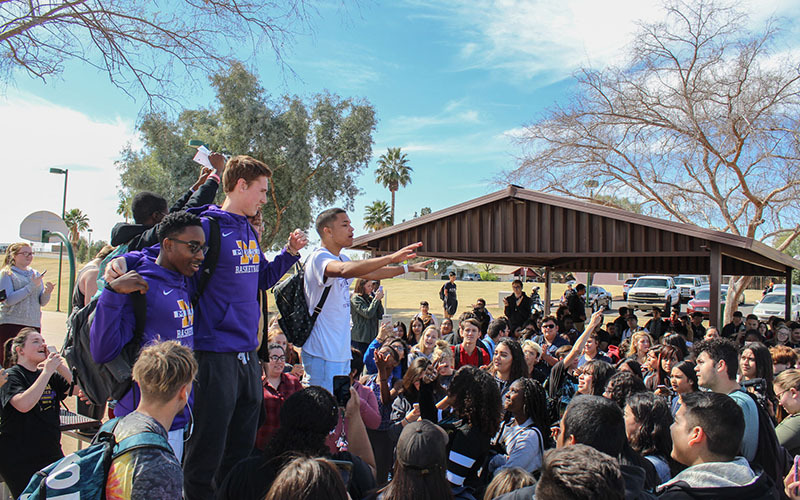 Despite some negatives, Meibos prefers to focus on “powerful” student-organized social media movements, which he believes have inspired Arizona teachers to listen more seriously to students and validate their concerns. Menard agreed that technology lets adults hear opinions of the younger generation in a way that was not possible before, while creating a platform for activism like the #NeverAgain and #MarchForOurLives movements.